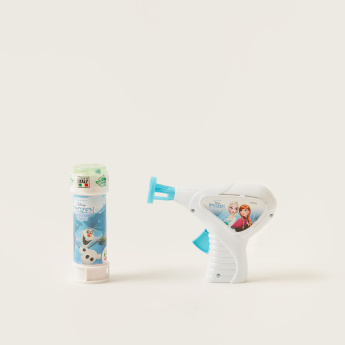 Throw your little girl a Frozen-themed party and fill the room with bubbles with this bubble gun toy, which has a light up effect. 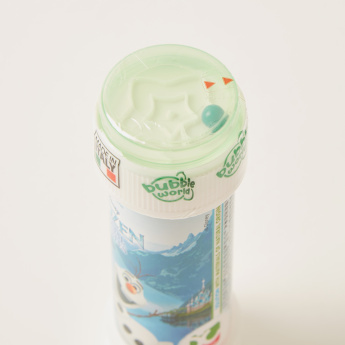 Owing to the use of high-quality materials, this non-toxic toy is safe for children. Your little one and her friends can have hours of fun creating bubbles.